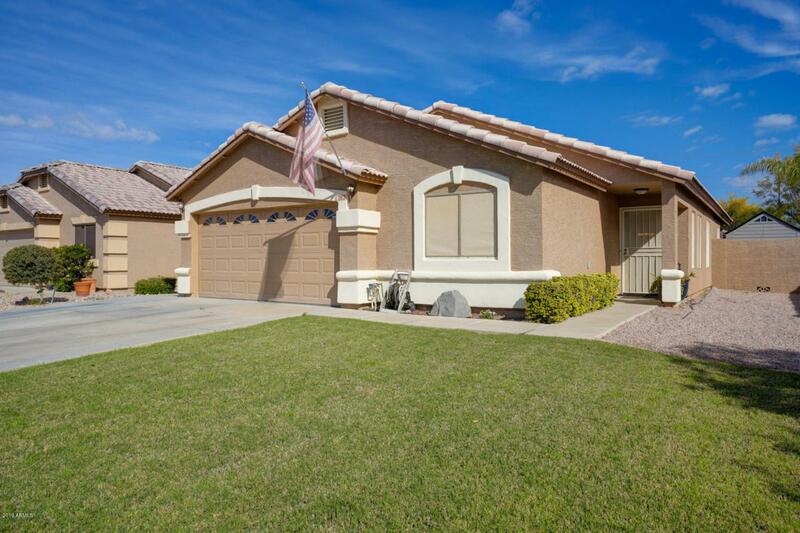 So much bang for the buck in this awesome central Gilbert location!! Trane High Efficiency HVAC only 3 years old. 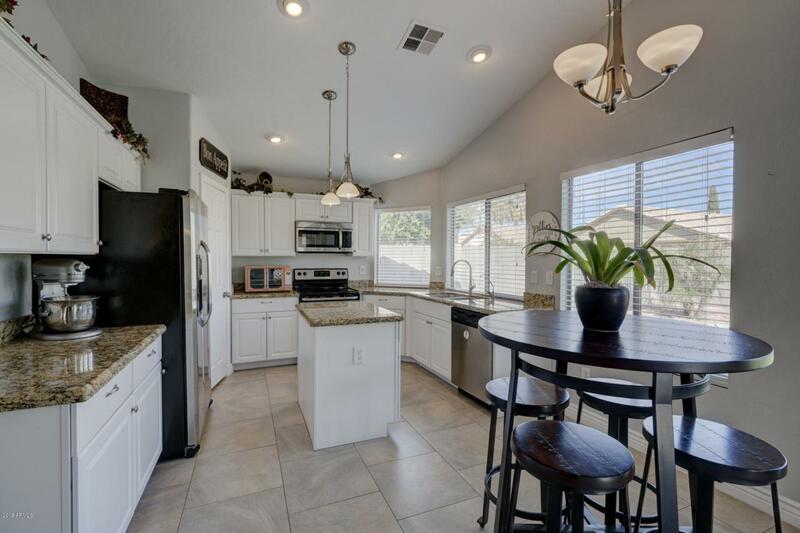 Still under warranty**Soft water and Reverse Osmosis systems both new in 2016**Beautiful upgraded kitchen with white cabinets**Hard surface flooring throughout** Open floor plan with large family room and large dining room. 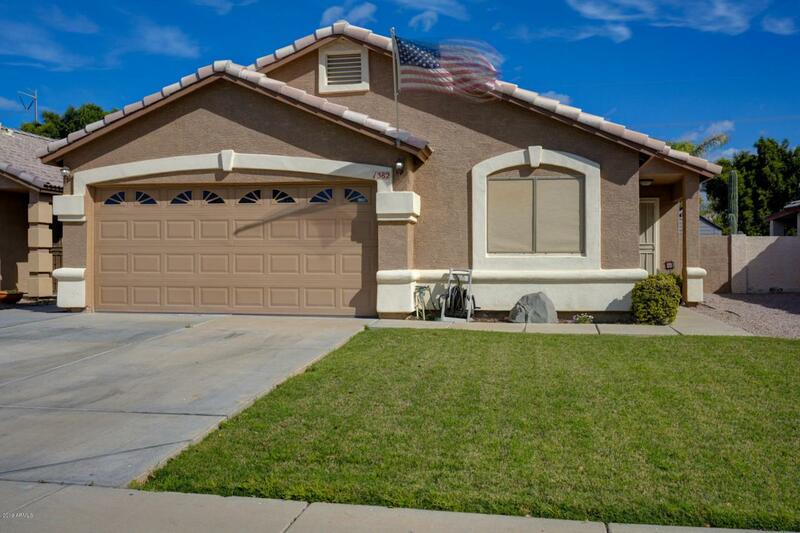 ** Beautiful grassy front and backyards. So nice and green, thanks to newer irrigation/drip system. 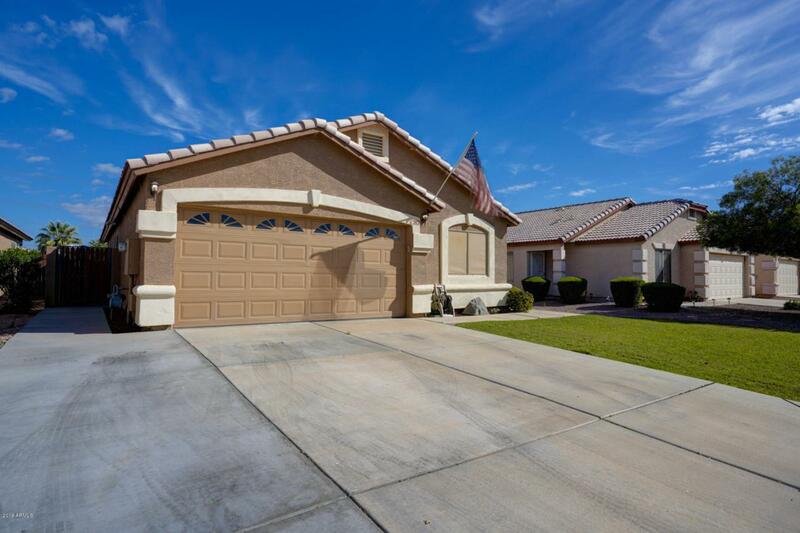 **Driveway has space for parking 3 vehicles** Home has been so nicely maintained, you only need to unpack and enjoy!